In 2019, omnichannel retailing is no longer an option but an urgency that the organizations are facing. Your customer may not expect a seamless shopping experience but if not provided, can create a huge dissatisfaction. 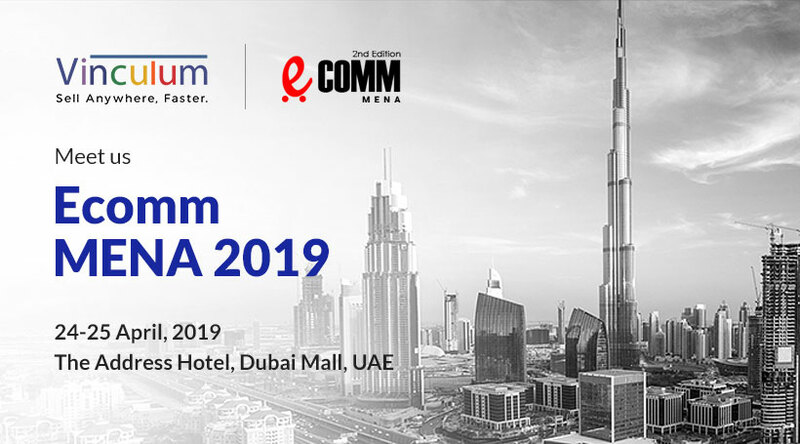 Vinculum is coming to Ecomm MENA 2019 to help brands and retailers redesign their business strategy in alignment with the omnichannel retailing. Ecomm MENA is a Middle East and North African eCommerce conference where large and established retailers and logistics companies will network and discuss growth opportunities and strategies for success. Our agenda at Ecomm MENA is to enable brands and retailers give an omnichannel experience to their customers. Omnichannel has become a new norm in the retail and ecommerce industry. Let us explain this through an example. Suppose your customer is shopping online and likes a pair of shoes. When she clicks to purchase the product she notices the delivery time to be 3 days. She doesn’t want to wait and finds out that the same product is available at a store nearby. So, she decides to buy it from the store. After purchasing the product and bringing it home she changes her mind and wants to return it but doesn’t want to go to the store. So, she chooses an online return option. This kind of seamless shopping experience can only be provided through omnichannel retailing which comes with its own challenges. To give an omnichannel experience to your customers you have to be present where they shop. It can be a brick-n-mortar store, online marketplace, through a mobile app, a PC or any other channel. Your omnichannel platform should have all the capabilities that can enable your customers shop seamlessly across multiple channels. If you want to know how we help brands like you enable omnichannel retailing, meet us at booth no. T8. We are also participating in a panel discussion where Venkat Nott, Founder & CEO, Vinculum Group and Deepak Singla, Founder & VP – Omnichannel, Vinculum Group will be sharing best practices and insights on how brands and retailers can go omnichannel and start selling anywhere, faster. What process, organizational structure and technology changes are required to make omnichannel retailing succeed? How to adapt to the continuous changes in consumer preferences and expectations? What steps can be taken to bridge offline and online shopping journeys? How to offer united brand experiences at all touchpoints of customer engagement? How to redesign the business strategy to align with the changing retail formats? Today, omnichannel is the new normal in retailing. An omnichannel retail solution is no more an option and has become a necessity for growing businesses. To know how we can help you in enabling omnichannel shopping experience for your customers, make an enquiry. 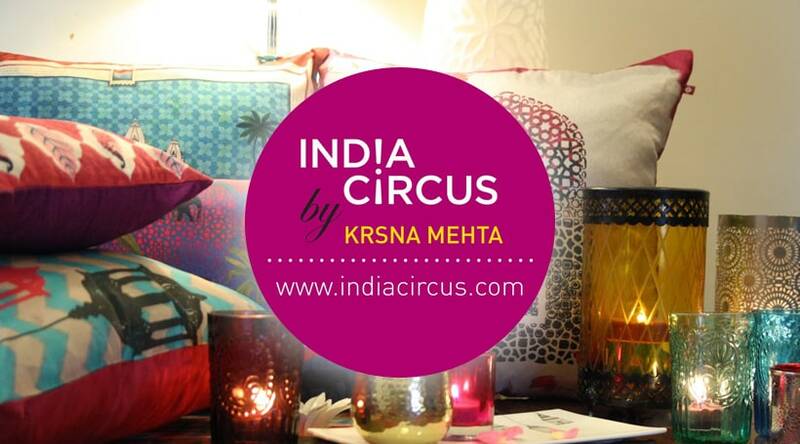 "Vin eRetail as a decision for us at India Circus has been fantastic - we saw a 432% increase in ROI in 8 months!" 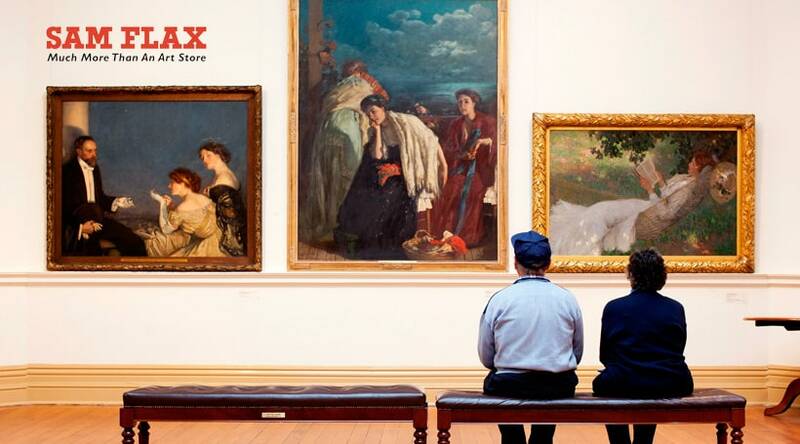 says Hadi Curta..
Samflax, a leading U.S. based art supply store collaborated with us to transform their business and improve customer experience.He..